Edelbrock Carburetors - E-Force Enforcer Series UNIVERSAL - MiataRoadster - Stay tuned with MiataRoadster! The E-Force Supercharger systems is a traditional positive displacement supercharger that is ideal for use in street rod and muscle car applications. They include a newly designed intake assembly with Eaton Gen VI 2300 TVS internals, manifold, drive pulleys, 10-rib serpentine belt, and all the necessary hardware. 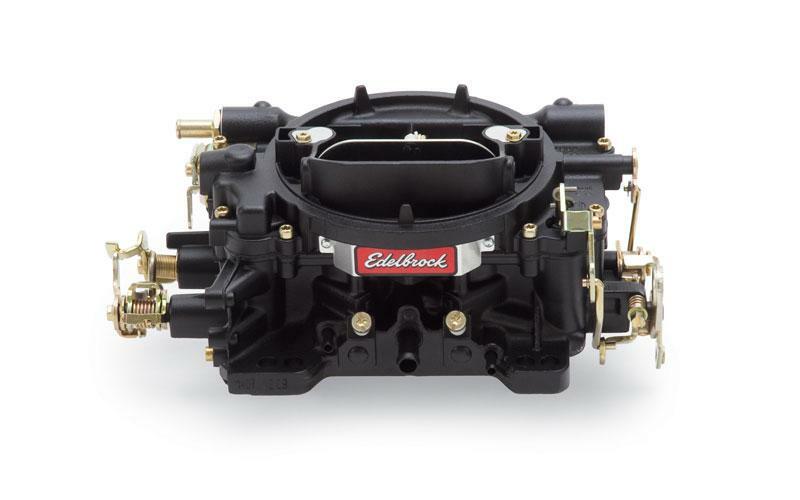 The E-Force Enforcer Series Carburetors is a 600 CFM performer carburetor custom tuned to deliver the best performance possible with the Enforcer supercharger. Available in natural satin aluminum, black powder coated or polished finish for a show quality classic look.